How often do you take the time to really appreciate the food you eat? These days, life can be super busy and that can mean that you eat on the go or on autopilot. If you often find yourself eating when you’re not really hungry or you tend to eat while you’re watching TV or using your smartphone, it’s time to introduce a more mindful way of eating that transforms your relationship with food. 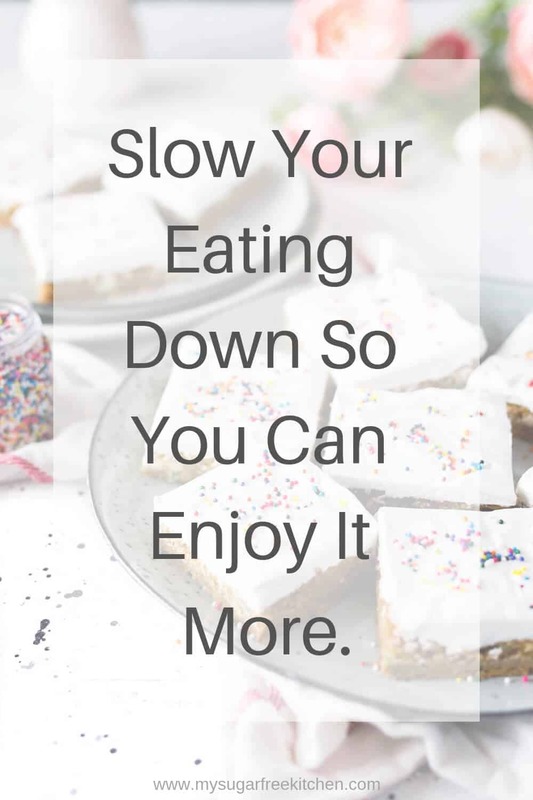 Let me introduce the Mindful Eating Challenge where, you’ll discover why it’s so important to slow things down and help your mind to recognize when you’re genuinely hungry and when you’re full so you can take control of your eating habits. 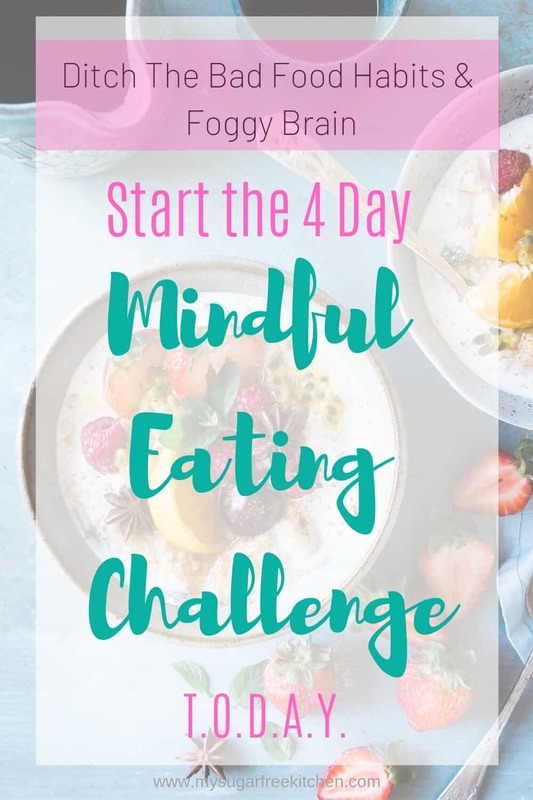 With this 4 day challenge, you’ll learn all about four key actions linked to mindful eating and by the end of this challenge, you’ll know exactly how to make mindful eating a key part of your life from now on. Mindful Eating Challenge Day 1: Use Your Senses. How often do you just swallow your food without even noticing what it tastes like? 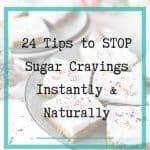 When we eat on autopilot, this tends to be what happens and it means you’re eating too quickly for your mind to put much focus on what you’re even putting in your mouth. And before you know it, you’ve consumed way more than you realized. If this sounds familiar, bringing your senses into the equation can be a game changer for stopping “mindless” eating. Mindful eating is all about slowing things down and bringing every one of your senses into the equation. This can start at the cooking or preparation stage, as well as when you’re eating. Smell: Before you begin to eat, take in the smell of your food. Some foods really play into this but you can get your sense of smell going even if you’re eating something without a strong, distinctive aroma. How does it smell? Ask yourself. Taste: Now it’s time to really savor the taste of what you’re eating. You may notice that the depth of flavor changes and doesn’t stay constant. As you’ll see in day 3, chewing thoroughly is a big part of this and gives you more opportunity to engage your taste buds. At the very least, you want to be taking a few chews each time. Closing your eyes can help to bring the taste of your food to life. Focus on the flavor. Ask yourself how does it really taste? Sight: Taking the time to arrange your plate so that it looks appealing can stimulate your visual sense. When you eat, take a look at it and ask yourself how does it look? Is it visually nice? It is just ok? Your task for today is to really appreciate what you’re eating and pay close attention to the taste, smell and texture of your food before you even put it in your mouth. You might be surprised at what you notice when you do this, especially with foods that you eat regularly but don’t usually eat in a mindful way. What foods have you noticed yourself eating that don’t make you feel your best? Mindful Eating Challenge Day 2: Get Rid of Distractions When Eating. How did you go yesterday with noticing the different sensations linked to your food? Did you notice anything new about a particular food? Trying to concentrate on anything else at meal times means your attention isn’t solely focused on what you’re eating and from a mindfulness perspective, this means that you’re likely to fall into distracted eating. Distracted eating is one of the main reasons we overeat. Mindful eating involves getting rid of all potential distractions so that you can focus fully on what you’re eating. For most of us, that means technology! 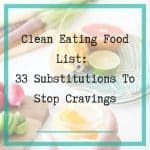 If you’re used to grabbing food to eat in front of the television or scrolling on your smartphone while you eat, this is definitely a habit you need to get out of if you want to be more mindful with your eating. Staying clear of mealtime distractions slows down your eating and helps your brain to recognize when you’re full. You’re a lot less likely to overeat in this scenario. Next time you eat, make sure you don’t do it in front of the television, on your computer or on your phone. This might mean changing your eating patterns, especially if you have been used to multi-tasking rather than sitting down for a meal. Mindful Eating Challenge Day 3: Chew Your Food More. Did you manage to avoid distractions when you ate yesterday? Today we’re going to focus on how much you should chew your food. If you’re anything like most people, you probably chew for just about long enough to break your food down so you can swallow it. According to experts, you should chew each mouthful up to 30 times before you swallow! This is what Buddhist monks do as part of their mindful approach to eating. 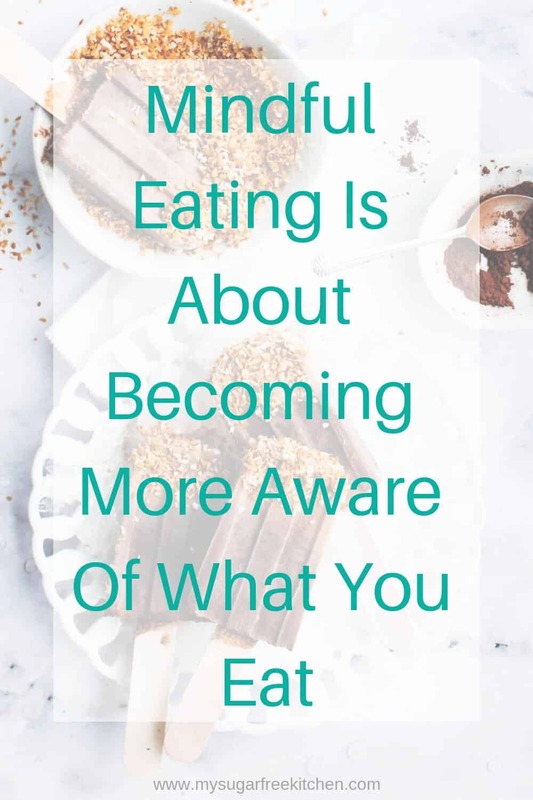 It won’t always be easy to get near this when you first start trying this but if you can get used to the idea of chewing a lot more than you do right now, it’s a big step towards mindful eating. Chewing well isn’t just mindful; it’s also good for your digestive system and weight loss. When you swallow after just one or two chews, it’s hard for your body to recognize when you’re full so you’ll often overeat. It takes around 20 minutes for your brain to acknowledge that you’re full – think how much food you could mindlessly eat in that time frame before your brain catches up! Chewing slowly and repeatedly helps your brain to receive these signals and let you know when it’s time to stop eating. It also makes it easier for your body to digest your food. If you’re used to downing your food quickly without taking much time to chew it, you’ll probably be no stranger to heartburn. When you next eat, try to chew it as much as you can before you swallow. This might be difficult to start with if you’re used to just chewing a couple of times and eating your food really quickly. Don’t worry if you don’t quite manage 30 chews each time – it’s a work in progress! Aim for 15 chews or more for the first few days and work your way up. 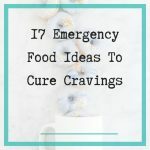 Mindful Eating Challenge Day 4: Taking More Time Between Bites. How did you find the chewing challenge yesterday? Did you feel fuller faster? Taking longer between bites of food is another big part of mindful eating. Lots of us are already getting ready for the next bite before we’ve even finished the previous one. If this sounds familiar, it’s time to get into the habit of extending how long you take between bites. This gives you the chance to fully immerse yourself in your food and focus on the sensations attached to it. If you’re eating a meal, try putting down your knife, fork or spoon as soon as food is in your mouth. This avoids the likelihood that you’ll automatically start loading it up again as your mind will help to make a conscious decision to pick it up again. And because your brain has to be engaged for this, you’re much less likely to engage in mindless eating. Get into the habit of leaving it a bit longer in between bites before you gear up for the next one. Today, aim to take a mouthful, put your food or cutlery down and focus on how it tastes, sounds and smells while you chew your food. Give it a minute or two before taking another bite. The Difference of Mindful Eating. Congratulations, you made it through the challenge! How did you go with introducing these mindful eating habits into your life? Hopefully you’re already starting to change your relationship with food and if you were prone to comfort or binge eating, adopting these mindful habits can help them to disappear too. Day 1 we kicked things off by paying more attention to the taste, color and smell of your food. Day 2 we changed focus and looked at why it’s so important to make sure you don’t have any distractions while you’re eating – no phones or television to stop you eating mindfully! Day 3 gave you a big nudge to chew your food really well. As an added bonus, it can also help with digestion and weight loss! Day 4 we talked about the importance of taking more time between bites of food to slow down your eating. Hopefully you’re already feeling some of the benefits and are excited about starting to eat in a more mindful way. Thank you so much for getting involved in the mindful eating challenge and I hope you’ve enjoyed learning about some great ways to introduce mindful eating into your life. I’d love to hear about your experience and how you might be bringing more mindfulness into your eating.